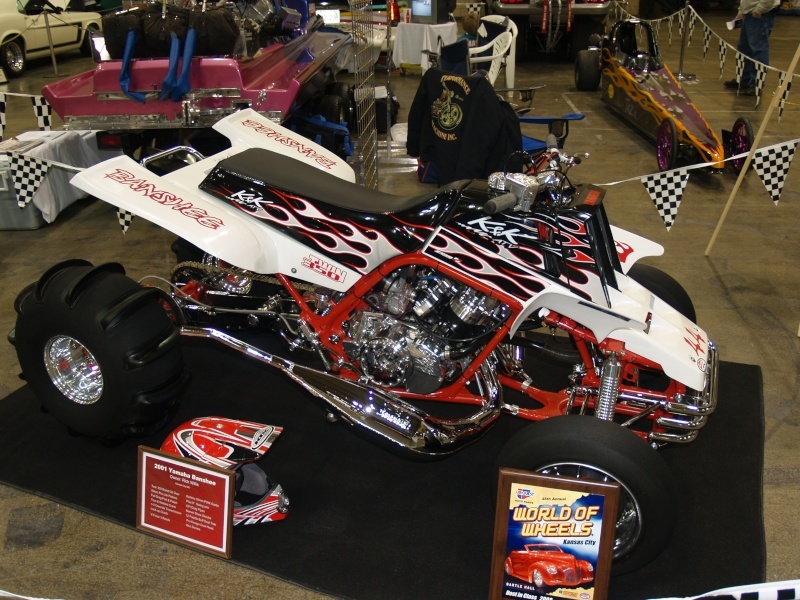 Whats the best bike or quad you've ever have or wish you had back? ^^ I sense some emotion in that pic! CRF250R It was just a great fit for me. Like the DVX for sure, I had an 2004,red and black like yours nice rides, I grew up on dirt bikes, love them too. Just can't ride 2 wheels like I use to. or my Grizzly that I have now. 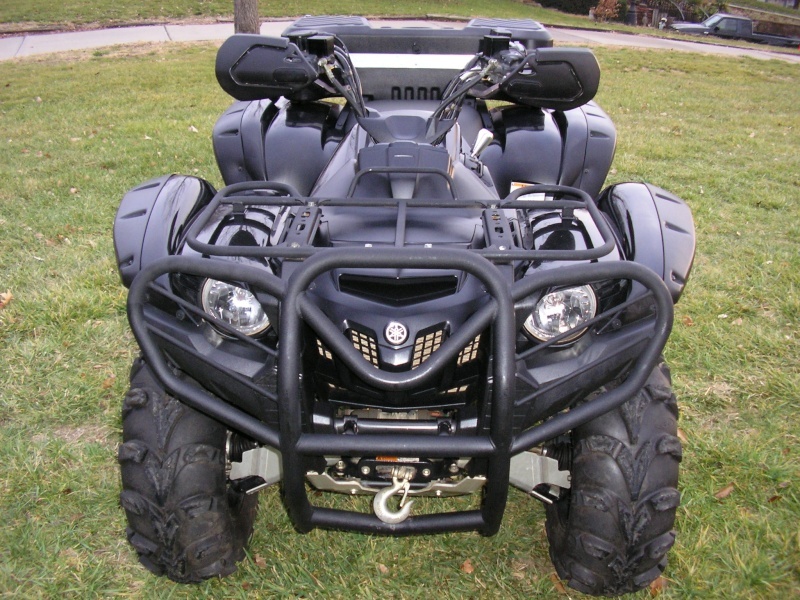 Thats a beastly banshee! As is the grizzly! I am yet to ride an auto wheeler, I understand the drive and do not doubt the ability. 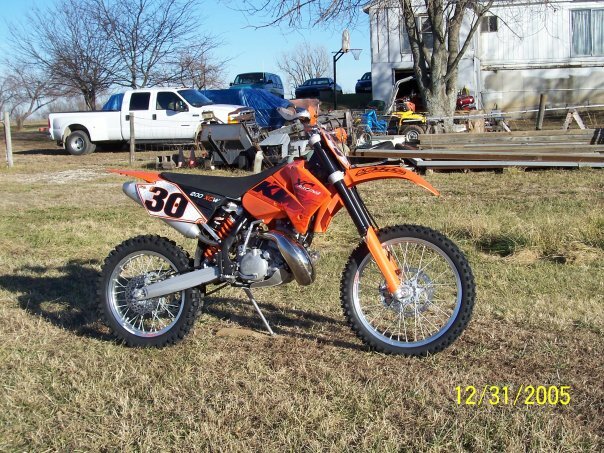 I loved an 02 cr250, so light and responsive! I may get a two wheeler going next year, but first im getting a nice auto wheeler for my wife, realy leaning towards a 450 wolverine. Would love to find a tecate atc for myself too- 3wheels are bad to the bone! We had a 250R 3-wheeler when I was growing up on Grand Lake and it was a blast. But, I really enjoyed the younger times of MX racing the YZ80 many moons ago too. Thats my lil bro! He is one with his 250r.